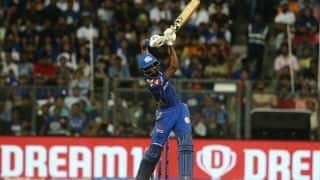 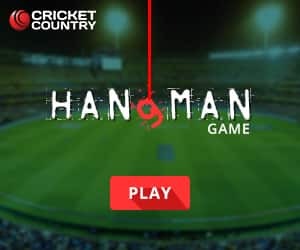 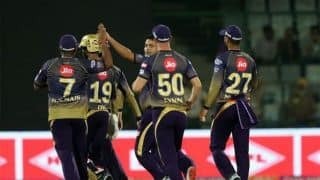 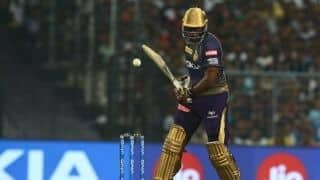 An extremely hard-hitting batsman and a left-arm spinner, Baroda’s Krunal Pandya started off his cricketing journey with the guidance of his father Himanshu. 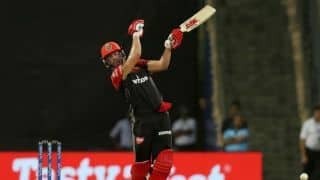 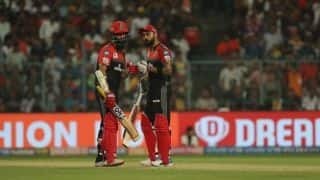 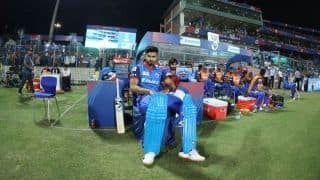 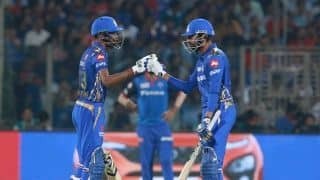 Krunal and his younger brother Hardik (who earned his India cap in 2016) started off together at Kiran More Academy, and both made name as limited-over specialists. 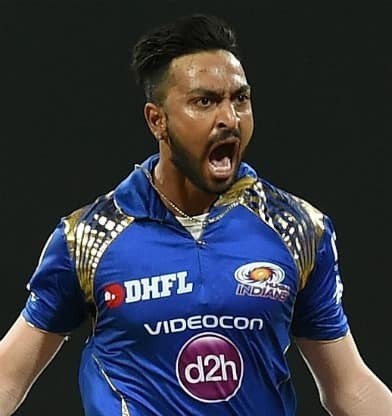 Krunal had to stay away from cricket for a while due to shoulder injury, but took field for Mumbai Indians in IPL 2016. 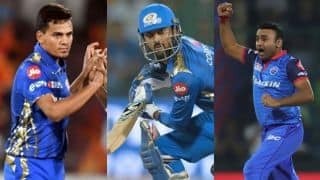 Mumbai Indians scouts Rahul Sanghvi and Kiran More as well as Delhi Daredevils’ Pravin Amre spotted him before the IPL 2016 auction. 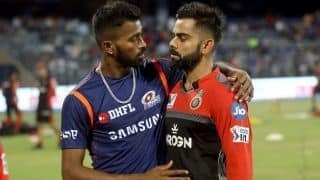 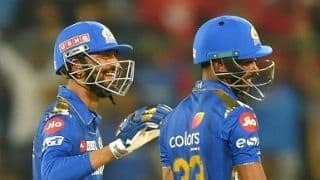 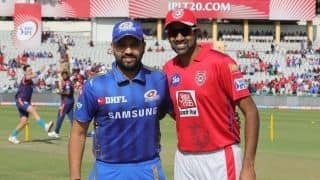 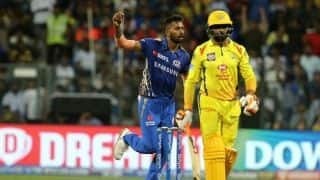 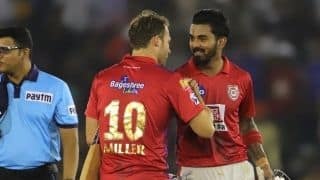 During the season Krunal and Hardik became the first pair of brothers to represent the same side in IPL. 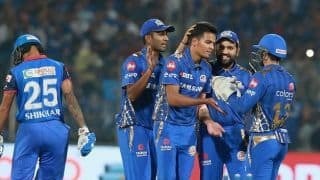 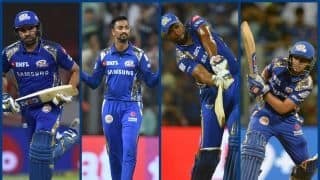 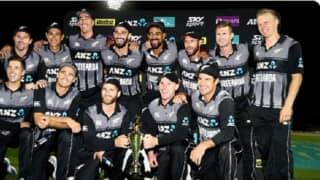 The core of the team remains the same, so there is no reason to believe why MI can't brush off the disappointment of last year. 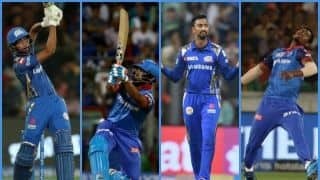 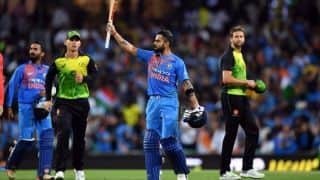 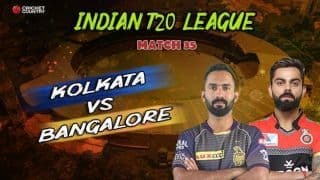 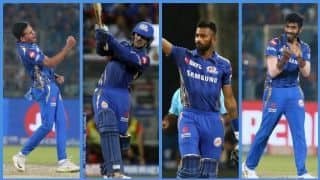 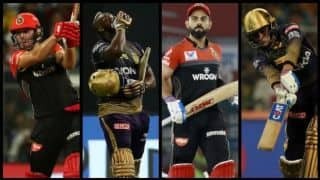 2nd T20I: Should Krunal Pandya bat higher for India? 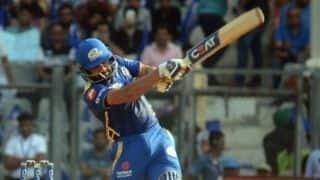 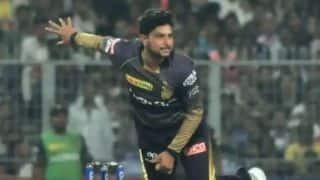 The Baroda allrounder has proven his batting range for Mumbai Indians on numerous occasions.